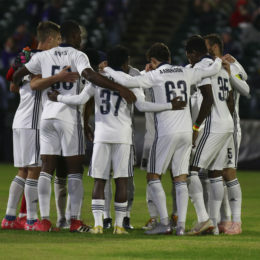 Here’s what PSP thinks of the Bethlehem Steel FC roster at the end of the season. 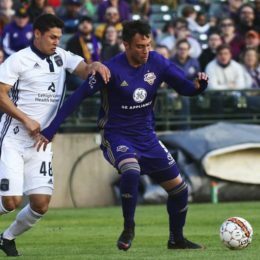 Bethlehem Steel could not repeat last weekend’s comeback on the Monongahela further downstream at the falls of the Ohio River, falling to defending champions Louisville FC 2-0. 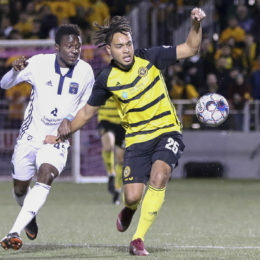 Bethlehem Steel came back from two deficits and executed a perfect penalty shootout to win its first-ever playoff game, toppling favorites Pittsburgh Riverhounds on the road, 2-2 (8-7). 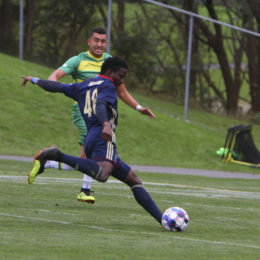 In their last regular season match, Bethlehem Steel FC defeated the Tampa Bay Rowdies for the first time ever 1-0, securing a spot in the USL playoffs and finishing at the highest position in the club’s short history. 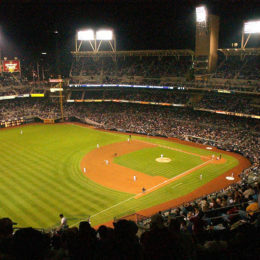 Playing soccer in a minor league baseball park provides lots of ready-made seats, parking, concessions, and lights. 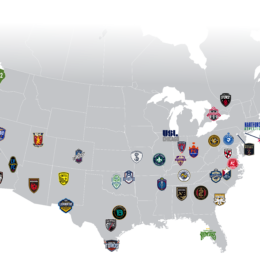 But a quality soccer pitch? 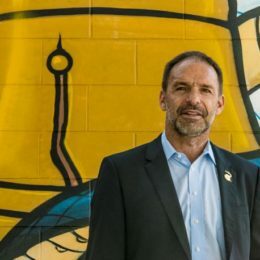 Not so much, not even with the oil billions in the Bronx. 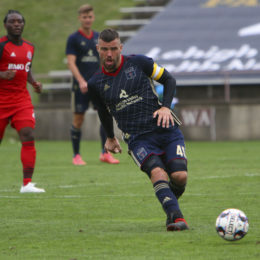 The game was a “must-win” against a team that had scored 16 goals in its previous six games. 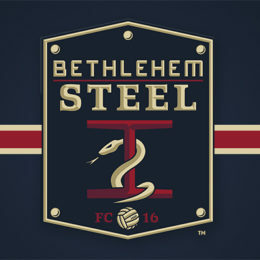 Bethlehem Steel FC prevailed 4-0 to remain in 6th place in the USL eastern conference playoff race with three more games to play.